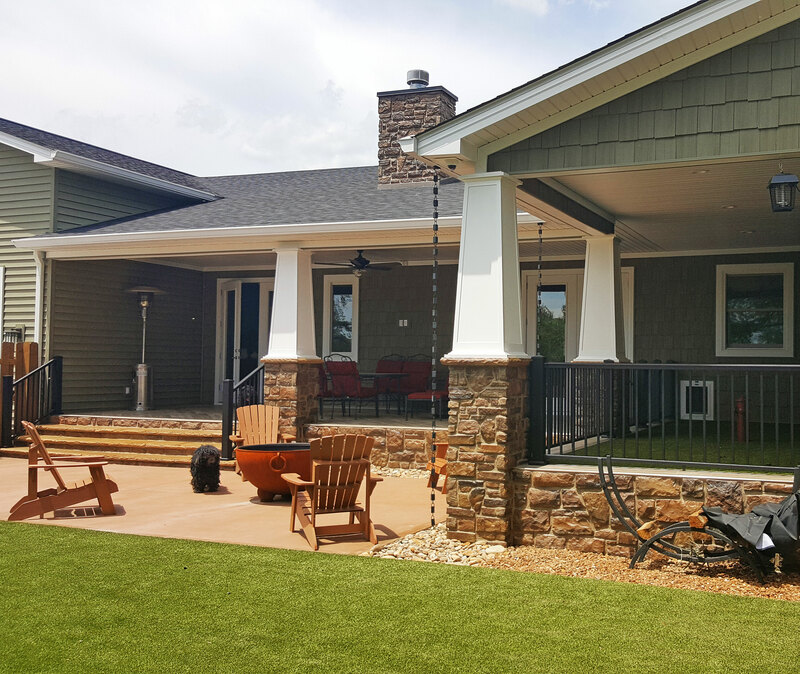 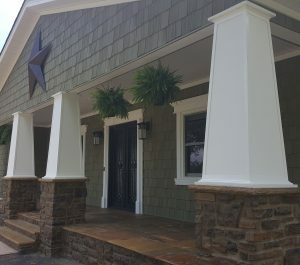 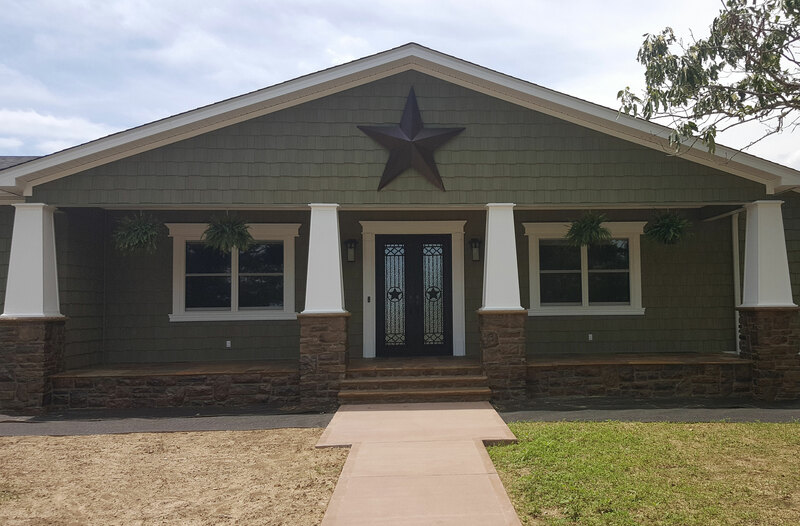 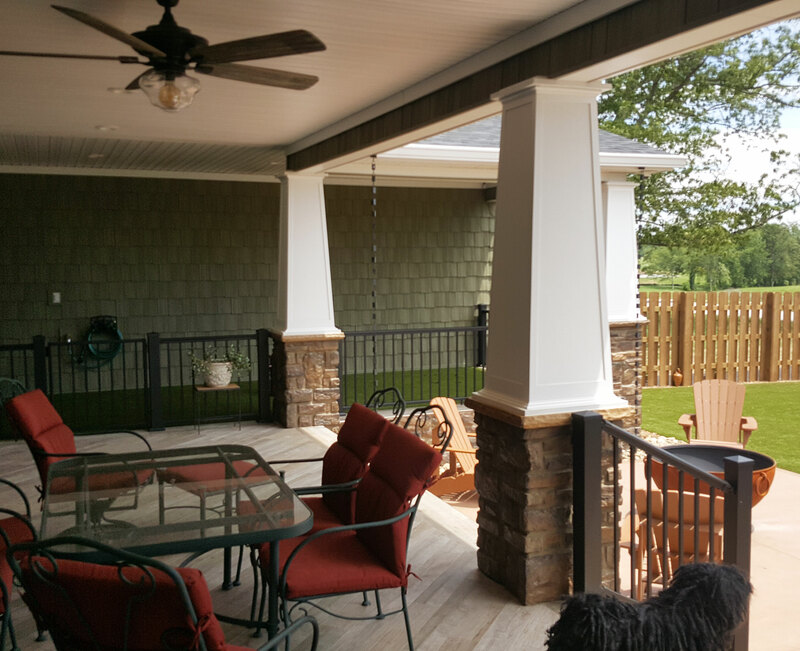 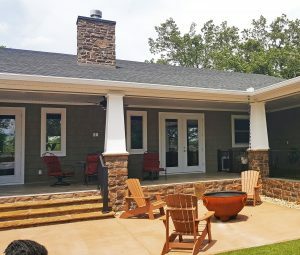 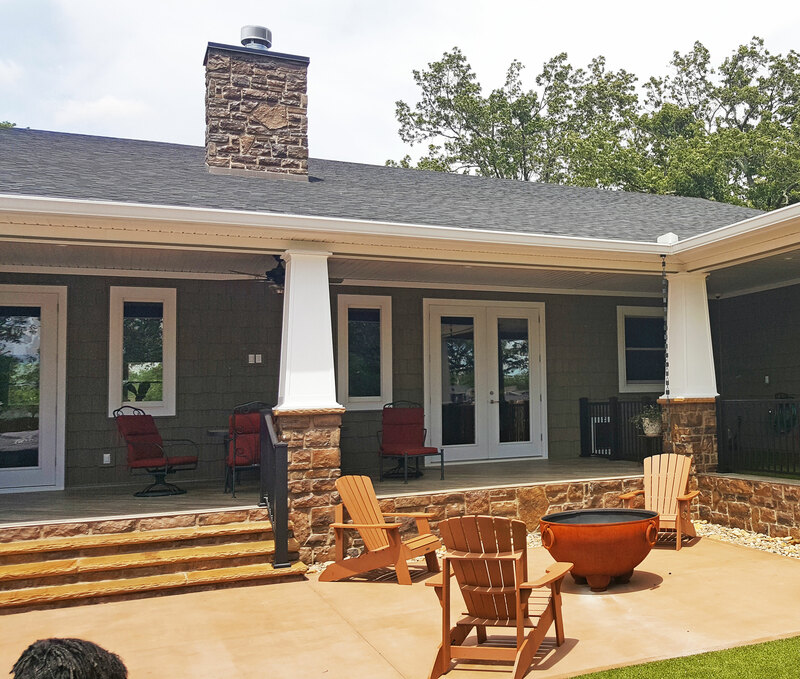 Glen from Crossville, Tennessee sent us stunning pictures of his recent home improvement project using our square tapered Craftsman columns. Adding character and depth to his home, the columns make the backyard a more inviting part of the home where great conversations can take place. Check out the full line of columns via the link below!